Spice up your all white kitchen with splashes of red. 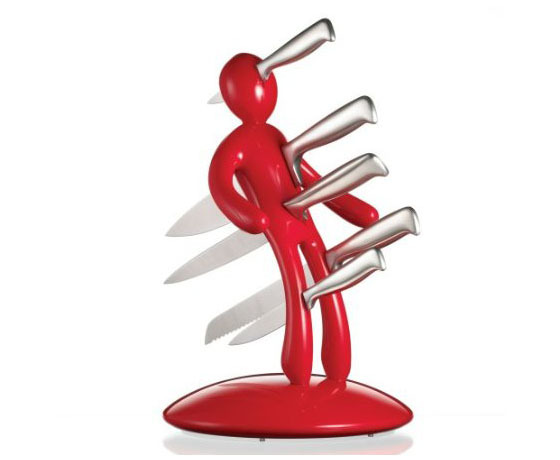 These unique red kitchen accessories and gadgets can add character and put a signature on any plain white kitchen designs. The colour red can also pair well with stainless steel, black and gray. This fun Margarita Maker has three blending jars that can whip up three different types of frozen drinks at the same time. 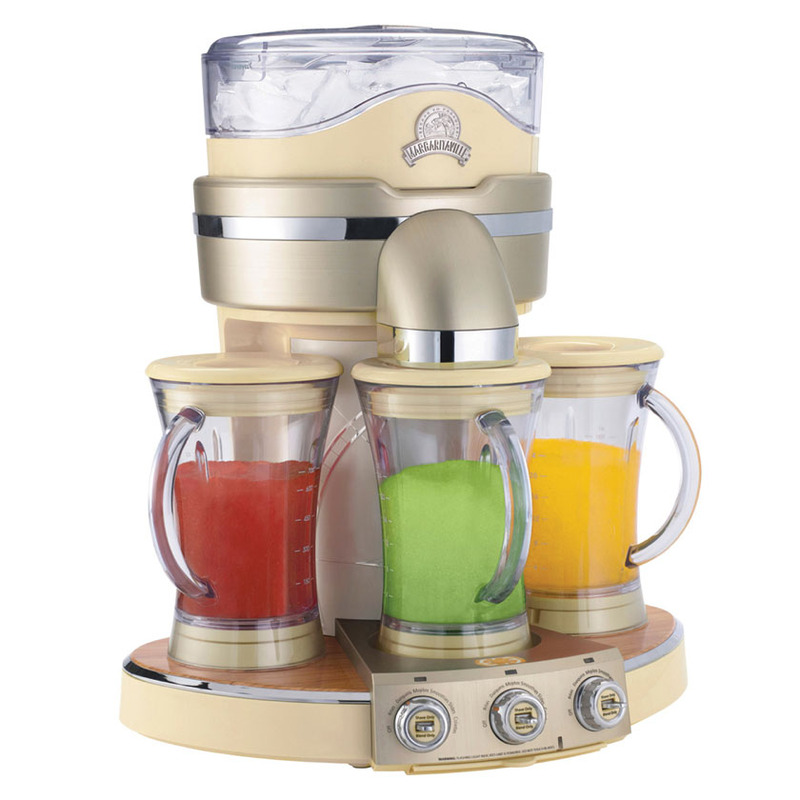 The frozen concoction maker is a great way to have fun and impress your guests at house parties! Celebrate the wedding of Prince William and Kate Middleton with souvenirs for your home. 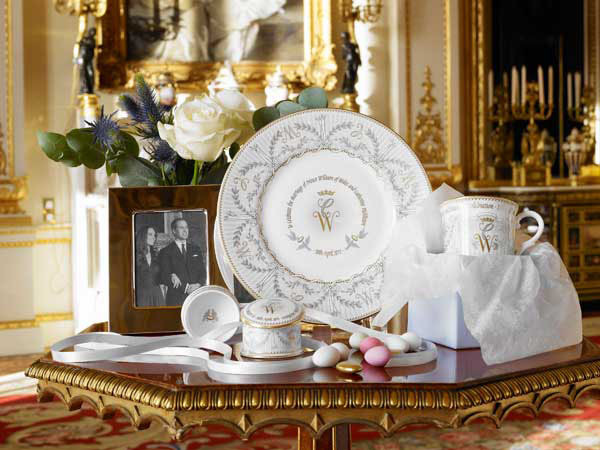 If you want something more traditional, the official Royal Wedding Commemorative China from The Royal Collection offers an elegant range of plates and cups. Crowns and Coronets wallpaper from Graham & Brown provides an opulent atmosphere for your room. For something more quirky, decorate your refrigerator with image of William and Kate! Design agency Dhub offers a modern Commemorative Collection to reflect the young and modern British Royals. 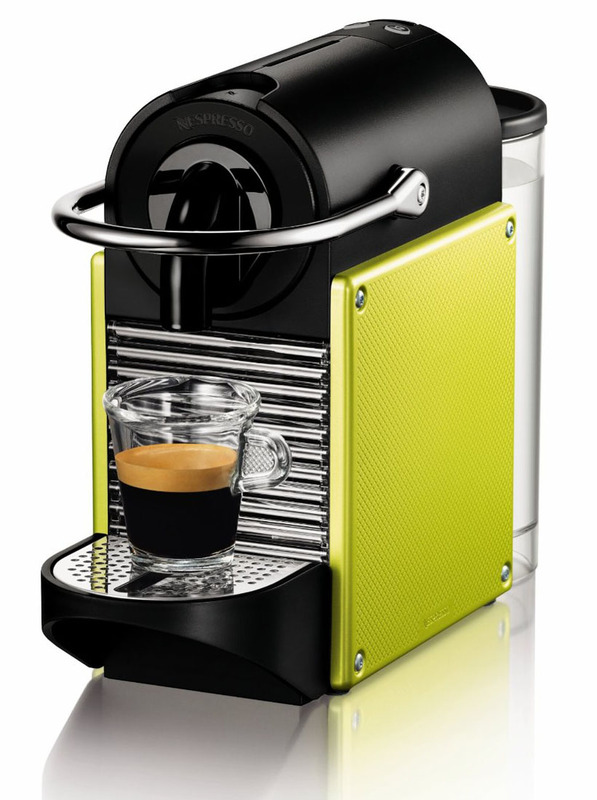 These stainless steel kitchen gadgets such as coffee makers and fruit and vegetable juicers offer style and functionality. 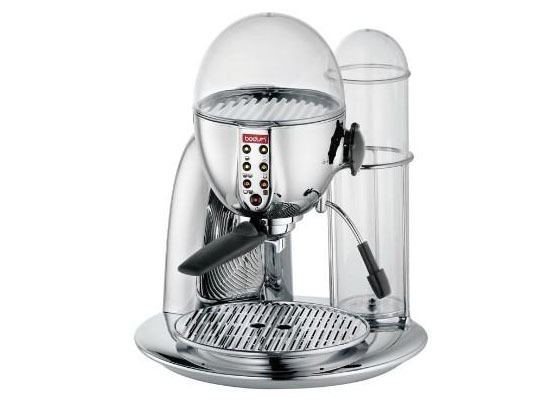 Add an elegant touch to your kitchen with espresso maker and tea maker from Bodum, stainless steel juicer by Angel, and stainless steel espresso coffee maker base with Aladdin ceramic pot.